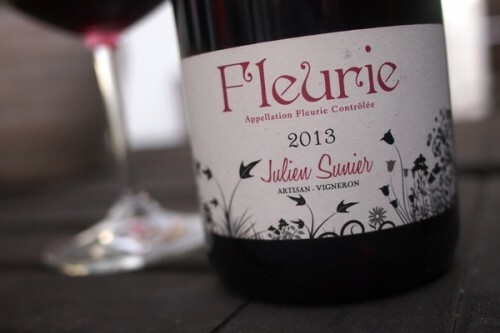 Julien Sunier is one of the rising stars of Beaujolais. He makes wines naturally from organically managed vineyards, and this is a brilliant expression of Gamay. It’s from a single 2.4 hectare vineyards named ‘Niagara’. It’s a steep slope that can only be managed manually (he quips on his excellent website that those who work here are in top physical condition), and the soils are granite. It’s just such a fine, supple, detailed wine. This is why I love Gamay.